It will be wrong to assume that only an individual may have to relocate. Often there have been instances of commercial enterprises quickly shifting locations to cut down on costs. The process is easier said than done as one may have to get involved in hectic packing. Hence, a better alternative should be to outsource work to people offering office removals. There are plenty of firms offering customers personalized services of a hassle-free office relocation. As most have an online presence, it should not be a concern for someone who intends to locate a commercial removalist in close vicinity. Most relocating firms in eager to get new business will be ready to come over and get down on the job. However, the issues are something more than asking anyone in the close vicinity to do the job. There will be plenty of crucial documents within the confines of an office. A business owner should realize that staff from the Professional removal company will have access to practically everything. One will certainly not want classified information to fall into wrong hands. Hence, a first check should be on the credibility of that particular relocating firm. The idea should be to get into the details of how they select the staff. However, it can be tough to gauge these issues. Therefore, a better way will be to outsource office relocation activity to a reputed name. Therefore a much better alternative will be to seek references from other business houses that may have relocated. They will be able to advice better on who amongst the many names in town offers the best service. One can even check out on how quickly will any relocating firm will be able to complete the job. An ideal choice will be if one can get a relocation firm to do the job on an off day. It will mean that one can get the relocation done without having to disrupt the normal working process. Then it is equally essential to concentrate on some of the basic issues related to shifting. Experts have always stressed upon the idea of not taking everything along. It is within human nature to accumulate plenty of unnecessary things. A relocation exercise offers the perfect opportunity to clean up space. Hence, it is the time to sit down with a dustbin and throw all the unnecessary junk in it. Most Local office removal firms supply all the cardboard plastic boxes required for the transfer. Hence, one need not take much of a headache. However, it is critical to inquire at what price and the terms and conditions. They will even arrange for the transportation. However, one should always check out on the size issues. It is normal that the quote for a larger van will be more. However, if there is plenty to transfer, one should not mind going for the larger van. 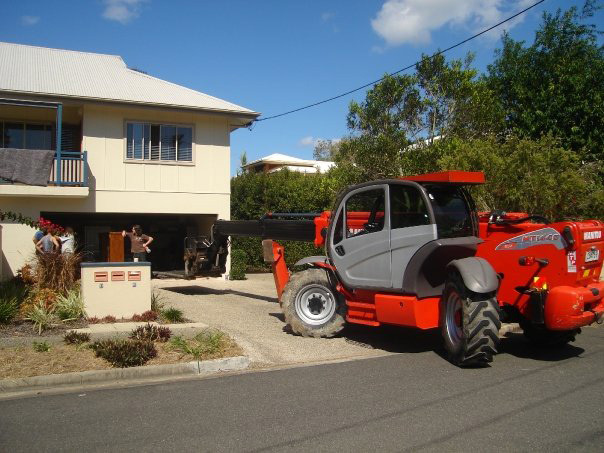 It offers the scope to have everything transferred in a single trip by Movers Sunshine Coast. Now the foremost job will be to locate a prime name offering commercial removal services. 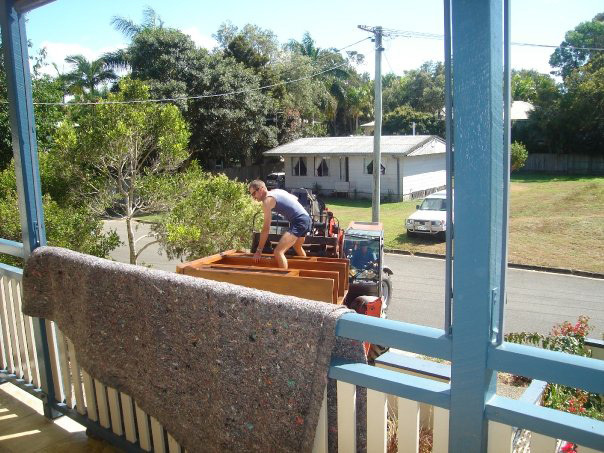 People, who are a bit confused about who to choose, can opt for Armstrong Removals. They Offer Highly Efficient And Quick Relocation Services At A Cheap Price.